MZANSI is getting ready for the new summer trade as restaurants are prepare their new menus. 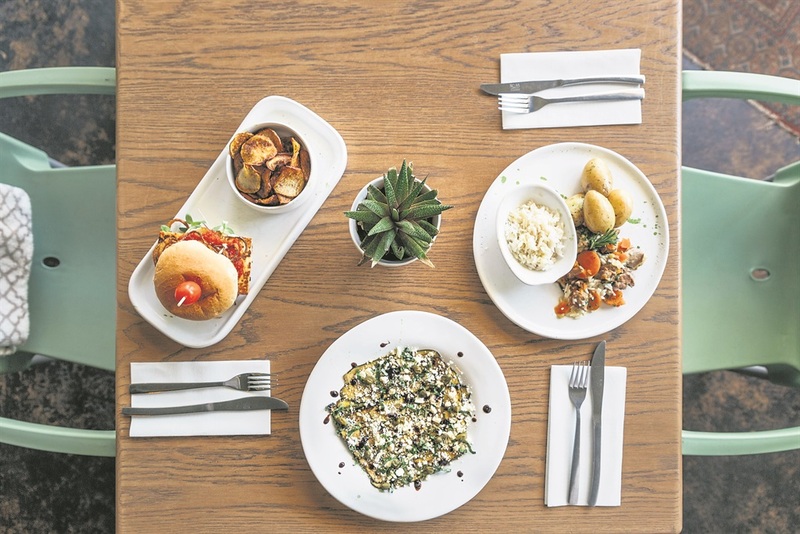 Ritual Cafe in Linden, northern Joburg, has a range of new dishes on the menu. It started two years ago as a market and evolved into a restaurant. Owner Julia Kunstler said they always focused on wholesome, delicious meals that try to cover various dietary choices. “We always make sure our menu changes every season to keep our business fresh and interesting. favourites such as burgers, curries and their rare, tasty treat, fig ice-cream. - A rich and decadent chocolate ganache cake. Ritual Cafe doesn’t stop offering new meals every season – their weekly specials temporarily offer seafood, soups and casseroles as well. Visit Ritual Cafe at 32 7th Street, Linden. It is open from 12pm to 5pm and from 6pm to 9.30pm for evening meals, Tuesdays to Fridays. It opens at 8am on Saturdays.